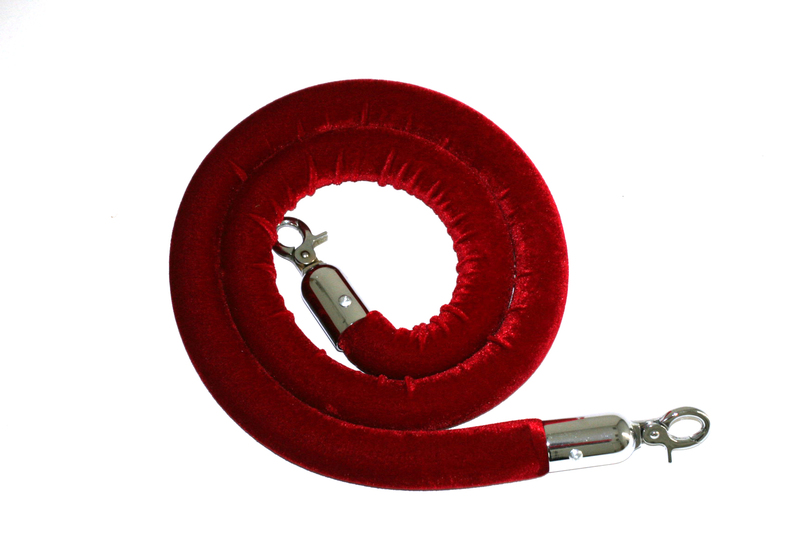 Barrier ropes for barrier posts, used for giving your crowd control system a VIP formal feel. 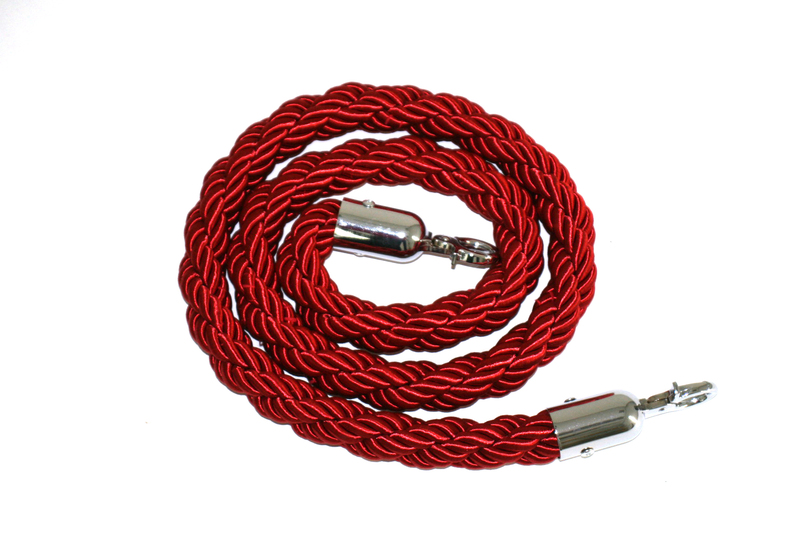 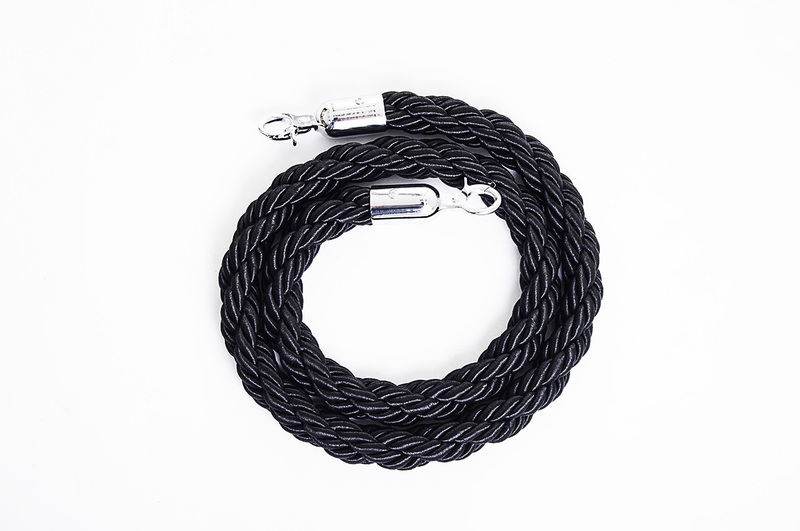 Barrier ropes are available in various colours (black, red, green, blue, champagne) and materials (velvet, braided rope). 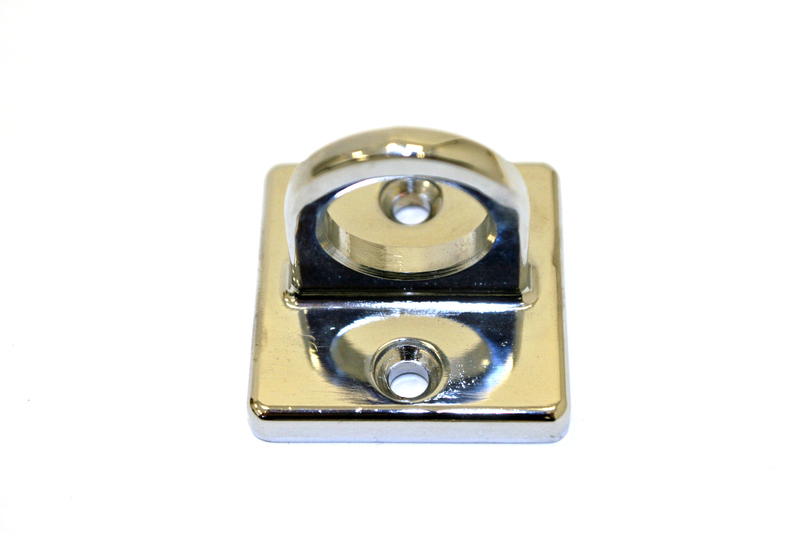 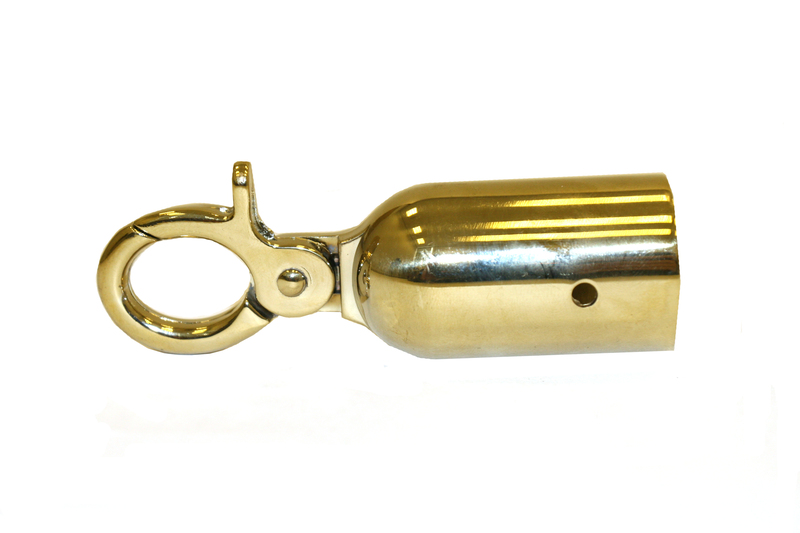 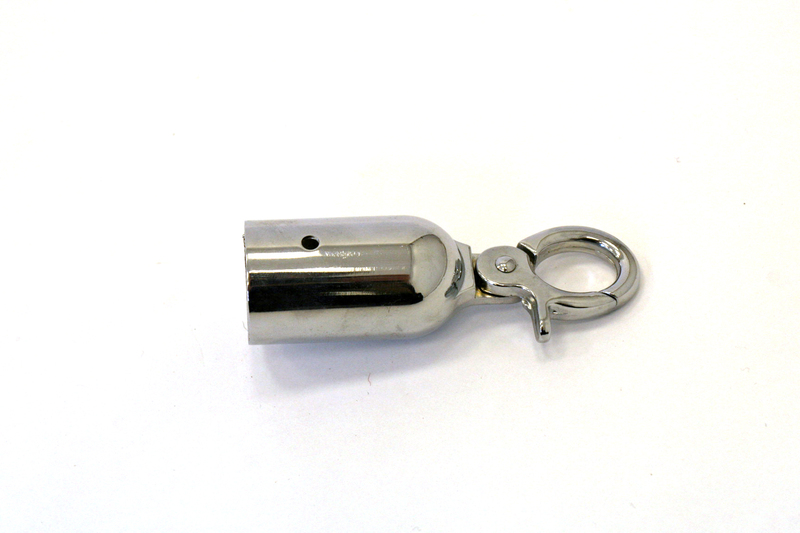 We also supply O Clip barrier rope hook ends and wall mount receivers. 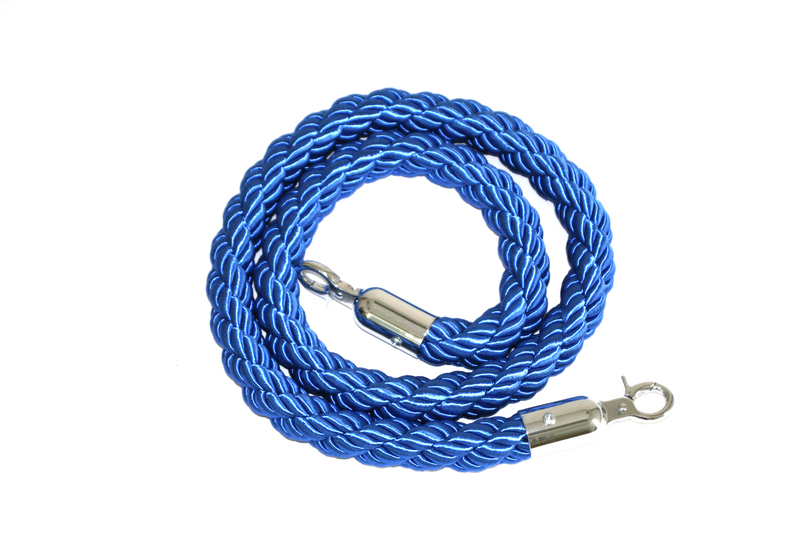 These barrier ropes and accessories fit all of our barrier posts. 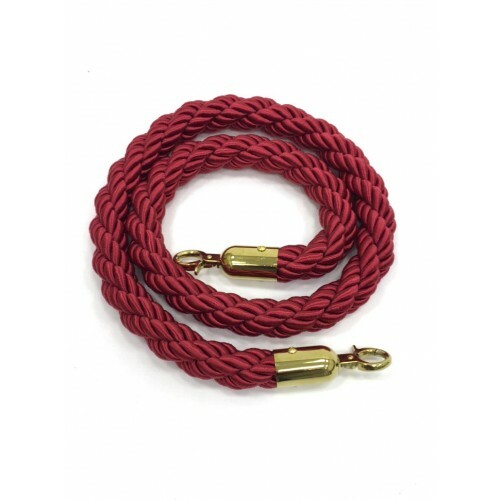 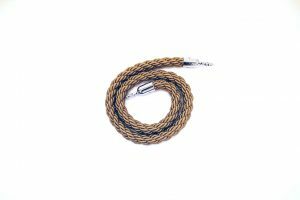 Our barrier ropes are also available with bulk buy discounts, please see product page for quantities.